We take the news seriously, but not the traditional way it's delivered. We decided to contribute to the conversation by taking the sting out of the nightly news and with that, ListenMi News was born. This popular, innovative web show, which was later picked up by national network CVMTV, is a short 5 minute feature in which we deejay top local, international and entertainment stories over original beats. DJ Anchorman Bay-C, also a member of the hit Dancehall group T.O.K, accurately delivers the news as entertaining lyrical content while the producer and 'soundtrepreneur' Icon keeps the news upbeat with new original rhythms.  This ListenMi News edutainment formula has gone on to be used by various organizations such as Scotiabank and Digicel Foundation in communicating traditionally mundane messages to their target audiences in an effective and memorable way.